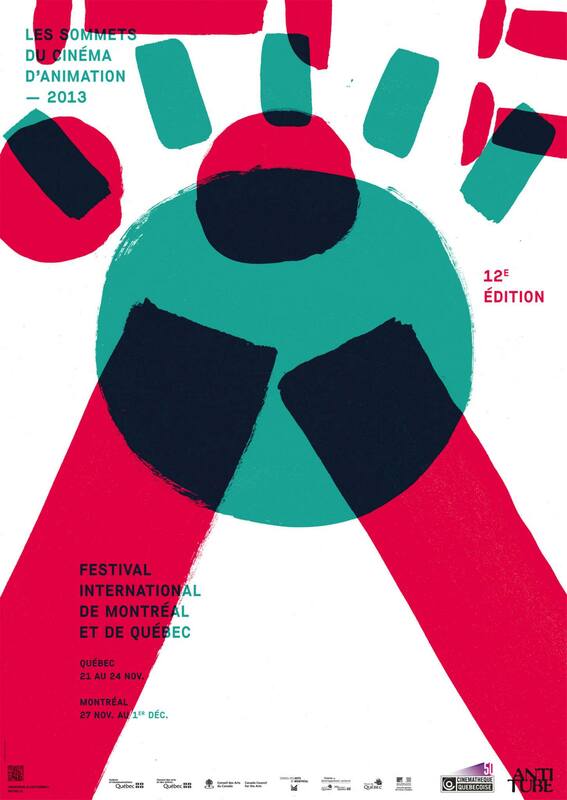 The late November screening schedule of TITO ON ICE will include festivals on three continents (and one subcontinent): International Film Festival of India (Goa), Sommets du cinéma d’animation (Montréal/Québec City, Canada), ANIMPACT (Seoul, South Korea) and Anilogue (Budapest, Hungary). Max Andersson will be present to introduce the film in Goa and Montréal. Check detailed screening times and venues here! Tito on Ice is selected for the Features Competition section of the Expotoons film festival in Buenos Aires, Argentina – the most representative animation event in the region. This will be the second public presentation in Latin America after Brazil’s Mostra, where the film was one of the finalists chosen by the audience in the New Directors competition program. The screening is scheduled on Friday, 15 November 16.30 at Centro Cultural San Martín – Sala 2 (Argentinian premiere).